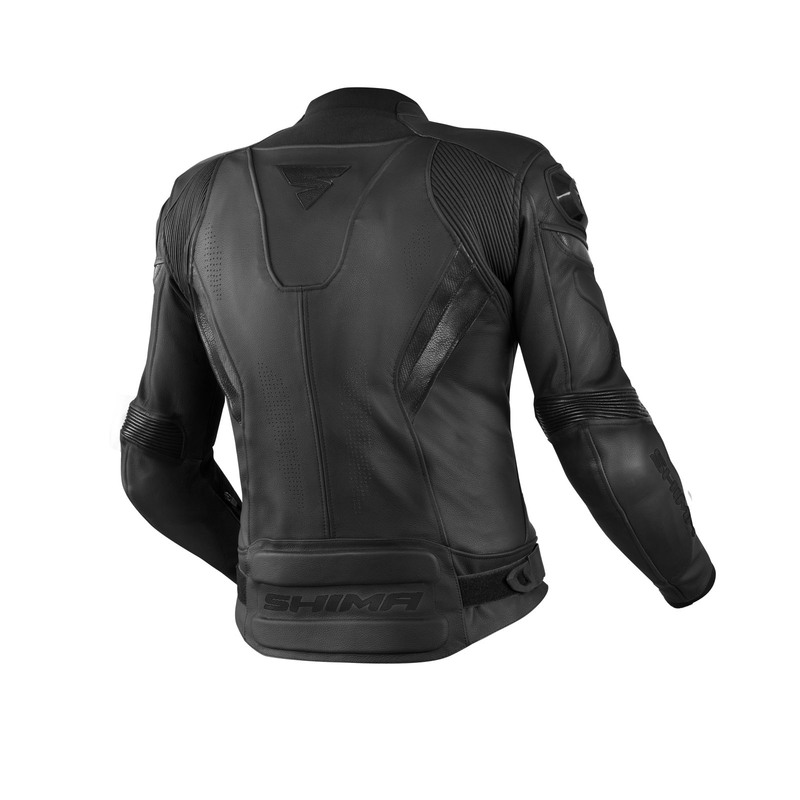 The arms and back areas feature soft foam padding to improve protection. Situated in all the right places, the protective panels both look great and offer great protection. 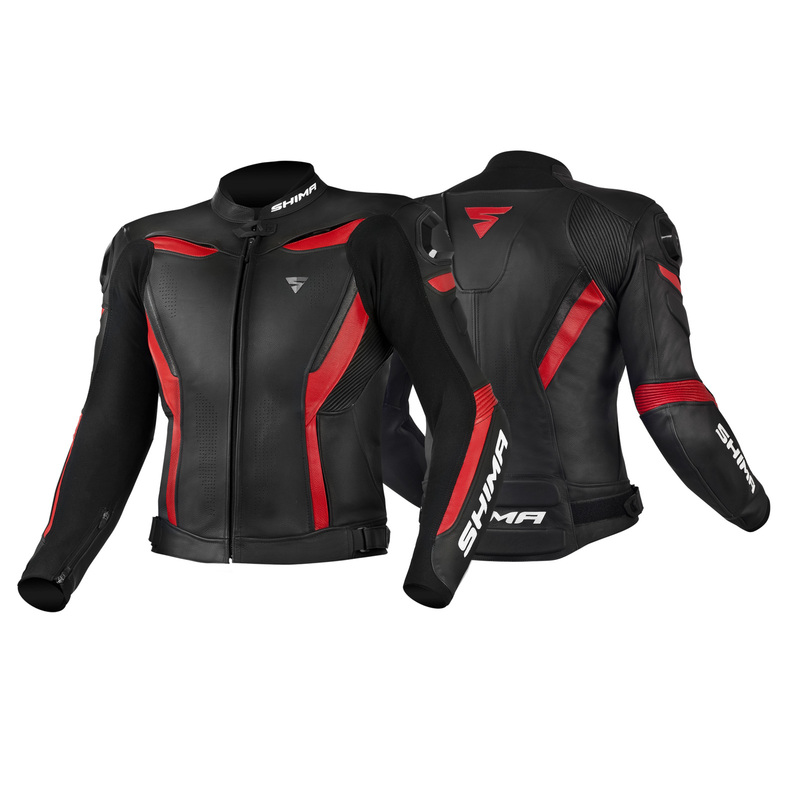 The width adjustments system ensures great protection, while at the same time remaining comfortable and stylish. 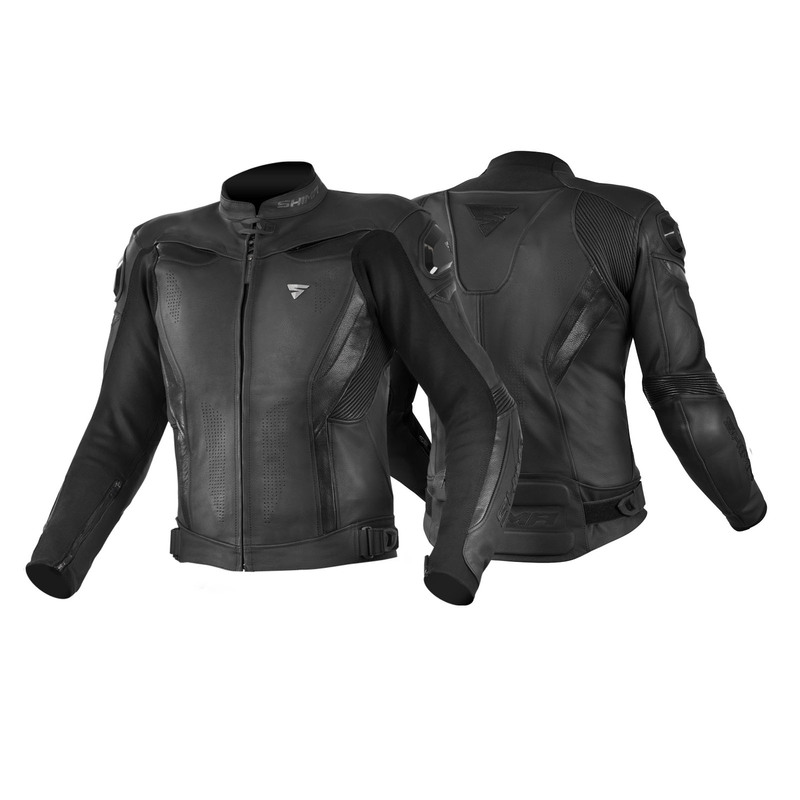 CHASE jacket have reflective elements that give safety at night. Our specially designed reinforced seams provide extra ripping protection. 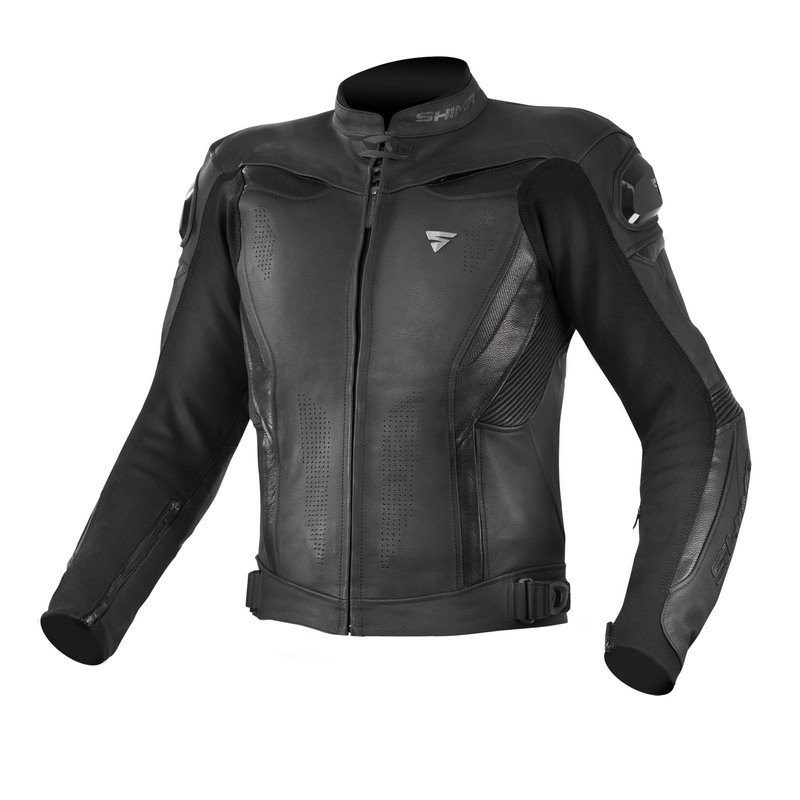 CHASE is a jacket made of high-quality natural cowhide leather. External rigid protectors in the shoulder area. Elastic stretchable inserts at back, on side and elbow provide maximum ride comfort. The jacket is equipped with a long zipper and a short zipper for quick connection with other SHIMA trousers. 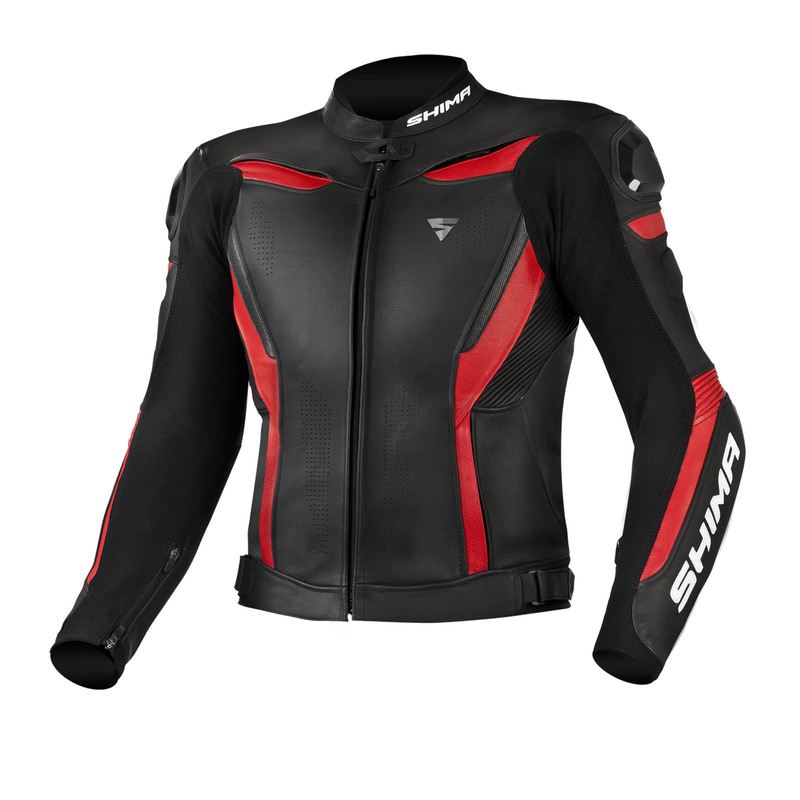 The jacket features ventilation panels and safe localized perforation on leather in the elbow, chest and abdomen areas and a ventilated fabric inside the arms to provide better air circulation. 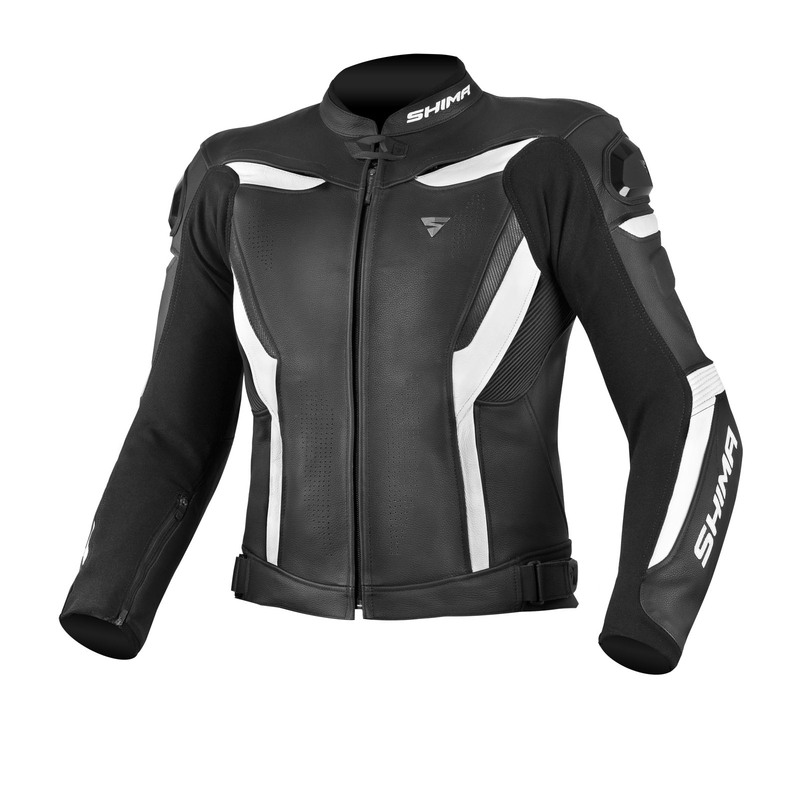 The elastic fabric panels allow the jacket to perfectly adapt to the body silhouette giving you the freedom of movement. 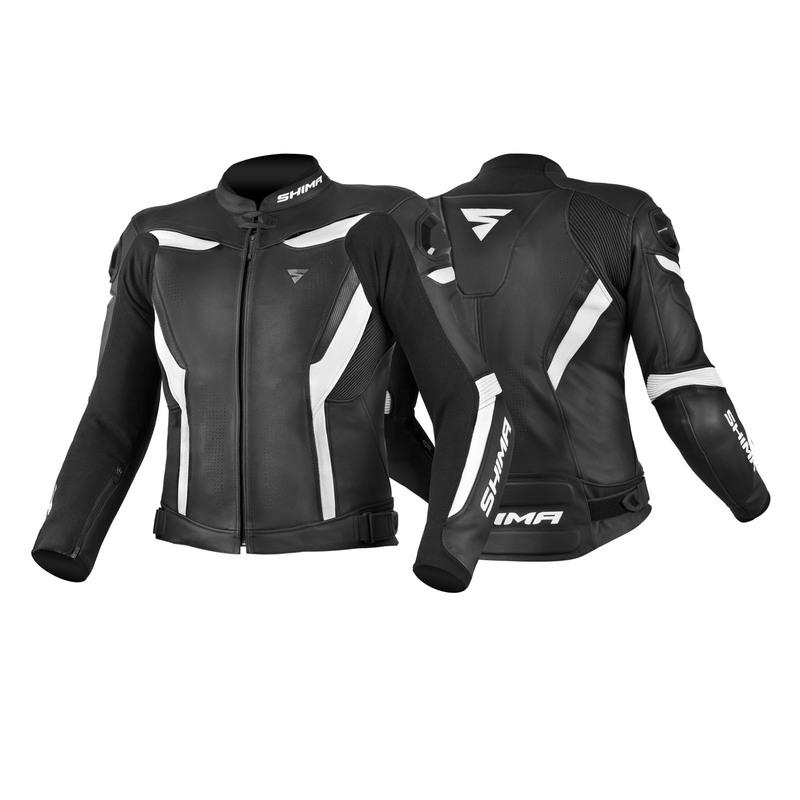 Reflective panels on the jacket increase visibility in the dark. Width adjustment system at the sides and the cuffs, with special finishing technique to provide the soft cuff.